Africa Group from the United Nations on Human Rights wrote a draft resolution on technical assistance and capacity-building in Sudan. The following are some key observations and recommendations, written by Sudan Call, a group consist of political parties civil society organizations. 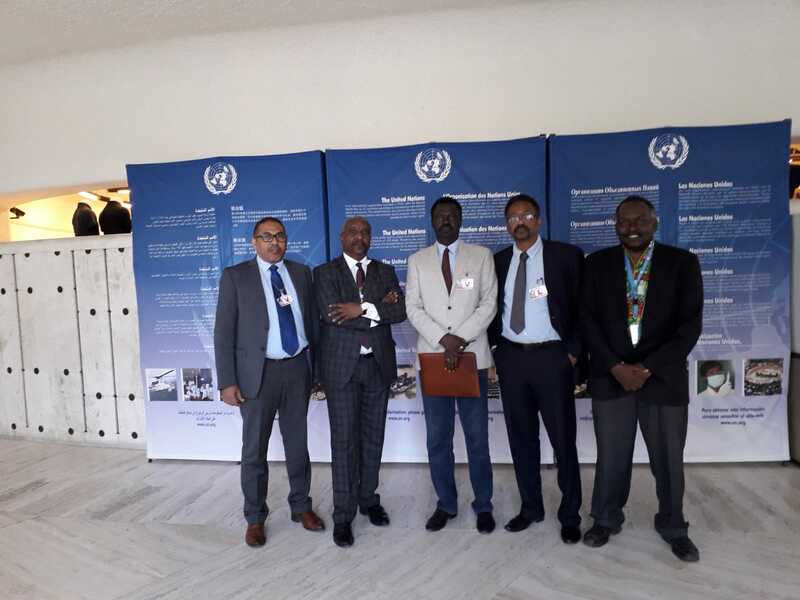 The Hague Peace Projects shares their observation because we critically follow the updates on Sudan, and strive for a strong, fair and effective resolution, contributing to peace and justice in Sudan. – The draft is incredibly weak and bears no relation whatsoever to the deteriorating human rights situation on the ground and the analysis in the IE’s report. – it is totally inappropriate to talk about transition of the human rights situation in Sudan given the continuing appalling human rights violations being committed by the Government. If the mandate is to be transitioned anywhere, it should be back to item 4. The language on transition will send a very negative signal to the victims of the Government’s human rights violations, to civil society and NGOs. It will also encourage the Government if Sudan to think that it can continue its human rights violations with impunity. – The draft has completely eliminated any reference to monitoring, verifying and reporting. It has limited the Independent Expert (IE)’s mandate just to technical assistance and capacity building. Any capacity-building should be organically linked to monitoring. – The text gives a lot of credit to the Government’s so-called achievements but ignores all the grave human rights violations documented in the IE’s report and the fact that the President of Sudan is wanted by the ICC on charges of war crimes, crimes against humanity and genocide. – It welcomes the Government’s efforts to investigate human rights violations and to hold perpetrators to account, yet Sudan’s security forces, who are the main perpetrators of human rights violations, enjoy complete impunity. – The draft refers to the appointment of the Chairperson of the Sudan National Human Rights Commission as a positive development. Yet contrary to the Paris Principles that provide for the independence of national human rights institutions, the new Chairperson of Sudan’s National Human Rights Commission is the former wife of President Bashir’s brother. – In conclusion, the whole draft is a travesty of the actual human rights situation in Sudan and appears to refer to a country that doesn’t actually exist. It is extraordinary that while one arm of the UN system, the UN Security Council, has referred the situation in Darfur to the ICC and Sudan’s President is wanted by the ICC for atrocity crimes, another arm of the UN system is discussing a draft resolution that would reward the Government of Sudan for all its crimes.